World Number 9 Brandt Snedeker is headed to Queensland’s Gold Coast in November to contest the Australian PGA Championship presented by Coca-Cola at RACV Royal Pines Resort. Joining previously confirmed starters Adam Scott, Rickie Fowler and Marc Leishman, American Snedeker will play his only PGA Tour of Australasia tournament of the Australian summer in Queensland from November 7-10, his first PGA Tour of Australasia event in six years. “I’m excited. I’ve been there quite a few times in my career, I love getting back. It’s a great place to play golf and one of the pretty spots in the world so I’m excited to get back down under,” said Snedeker. Joining the Professional ranks in 2004, last year Snedeker grabbed global attention when he sealed a three shot victory at the 2012 TOUR Championship by Coca-Cola to claim the coveted FedExCup title and the US$10 million bonus. The winner of four PGA TOUR titles in the last two years, Snedeker has won twice in 2013 capturing the AT&T Pebble Beach National Pro-Am and the RBC Canadian Open. 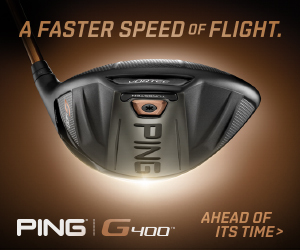 Finishing runner-up on a further two occasions, the 33-year-old finished fifth on the PGA TOUR money list with his 2013 earnings in excess of US$5 million. 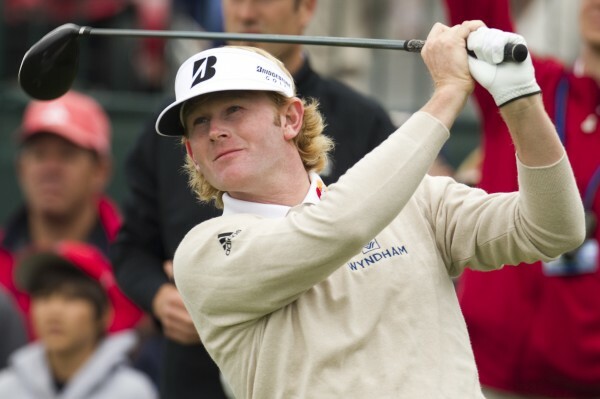 Despite the success, Snedeker admits there is still one omission on his resume. “I love playing around the world and that’s the one thing I haven’t done yet, win outside the United States, but I’d love to do that. It’s part of the reason why I’m going down there and I’ve had some good finishes in Australia before,” said Snedeker who finished in a tie for second at the 2007 Australian Open won by Craig Parry. Aware that the Australian PGA Championship presented by Coca-Cola will coincide with Adam Scott’s return to Australia, Snedeker paid respect to the significance of the occasion for Australian golf. Brian Thorburn, CEO of the PGA of Australia, says that Brandt’s inclusion is a significant win for the tournament’s return to the Gold Coast. “Brandt Snedeker has earned his position as one of the biggest names in world golf and we’re very excited to welcome him to the Gold Coast in November,” said Thorburn. Minister for Tourism, Major Events, Small Business and the Commonwealth Games Jann Stuckey said Snedeker’s addition to the field was a great coup for the tournament. “It is with great excitement we welcome Brandt Snedeker to the Gold Coast for the Australian PGA Championship in November,” Minister Stuckey said. With an impressive line up of international talent, the 2013 Australian PGA Championship will also celebrate Adam Scott’s first Australian tournament since winning the US Masters. Tickets for the tournament are now on sale at www.ticketek.com.au with children 16 years and under to again be admitted free when accompanied by a paying adult. Discounts are also available for members of RACV and affiliated motoring clubs as well as for Gold Coast residents. The Australian PGA Championship presented by Coca-Cola will again be co-sanctioned by the PGA Tour of Australasia and OneAsia. The Championship is proudly supported by the Queensland Government through Tourism and Events Queensland as well as Coca-Cola, RACV, City of Gold Coast, Gold Coast Tourism, Emirates, Volkswagen, Hahn Premium Light, Amadio Wine and Srixon.